Every year, family members rack their brains trying to figure out what to get their fathers for Christmas. Together, we here at The Loadout Room have put together a list of 10 top-quality gifts we believe any father would love. Some of the products have been reviewed by our staff and others have simply caught our eye. We believe all are well-crafted and unique products that would make any father run for the woods to try them out. Hopefully this gift list will make the Christmas-shopping experience a little less stressful, and in the process, make one happy father. Note: For further info, click on the product name for a review from the loadoutroom.com, or click on the price to be taken to a site to purchase the product. Designed for maximum protection and maximum style using firearms industry leading Cerokote coatings, the Oakley SI Fuel Cell is the perfect pair of protective lenses for out on the shooting range and out on the town. The Patriot is elegant enough to be worn out to a fine dinner, yet rugged enough to wear in the surf or on whatever adventure you may tackle. Plus, it’s 100 percent made in the USA—in Coronado, California, to be exact. The combat version is clearly not meant to be kept in its sheath; it’s meant to be abused. Pictures just don’t do these things justice. You have to actually hold one in your hand to really get a sense of what these knives are all about. These boots were very solid while I was climbing steep slopes. The sole, made with rubber MONOWRAP®, had the grip I needed to climb easily and not slip. The padded tongue and the closed hooks—made with zinc aluminum casting—keep the Lowas tightly in place until you untie the laces. The streamlined Beta AR Jacket provides the backcountry minimalist with durable storm protection in a lightweight and packable format. 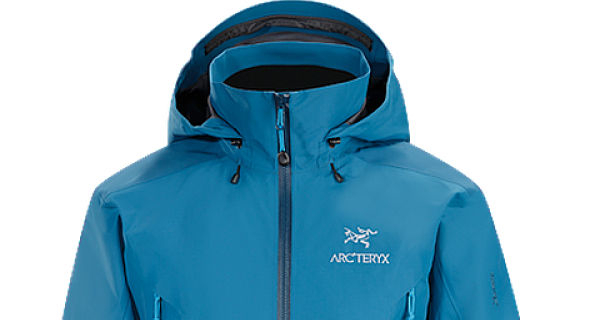 This hip-length GORE-TEX Pro jacket reduces layering overlap and bulk, its helmet-compatible DropHood offers quick storm protection, and the jacket’s reinforced shoulders and elbows can survive alpine abuse. Outdoor Research began by making a single set of gaiters and now have a full line of clothing, shells, gloves, hats, and accessories that truly follow their motto of “designed by adventure.” Following their tradition, the men’s Mentor Pants are designed for full protection and unsurpassed range of movement in harsh mountain environments. For a distance runner like me, this watch packs it all. Sure, the usual suspects are present—speed, pace, time, distance, and heart rate—but it gets interesting with a few new features like a foot pod that calculates ground-contact time and vertical oscillation. I’ve personally worn these shoes for two years now, day in and day out, and they have never failed me. The Salomon XA Pros have been my go-to shoes for three seasons. My recommendation to you? Buy a pair and you won’t regret it! Able to fold down to a mere 5 x 7″ pouch and weighing only two pounds, the NEMO Veda won’t eat up so much space that you have to leave stuff behind. The innovation comes from the design itself rather than materials. They did away with the usual poles found on most tents, and instead used a neat little strap system where you use your trekking poles as the armature of the tent. A perfect gift for father-and-son adventures. 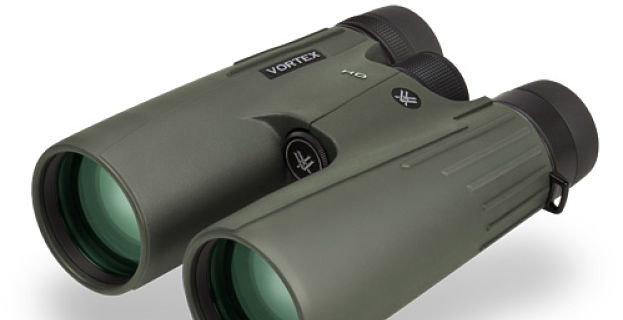 One of my favorite brands of binoculars on the market is the Vortex line. Within the Vortex line, the Viper and Diamondback are at the top of my list for quality, ergonomics, clarity, and affordability.